The product launch also forms part of the start of a new partnership between The Noakes Foundation and Banting Blvd. All products in the range will hold The Noakes Foundation stamp. 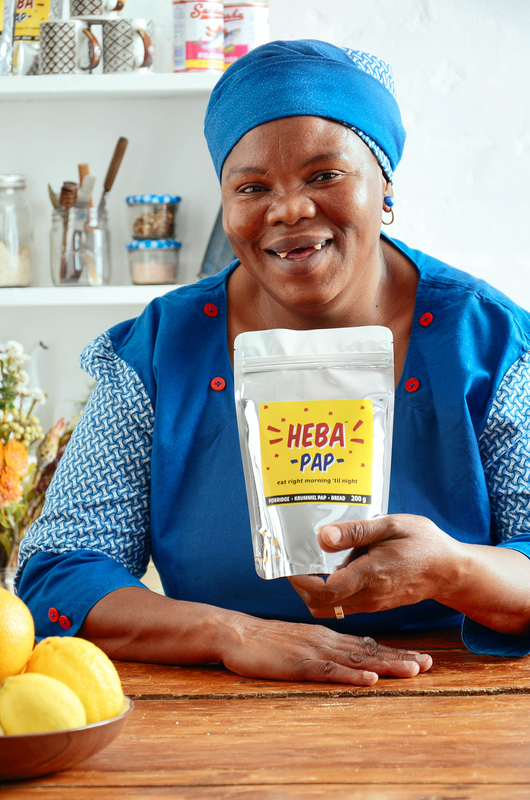 The stamp is offered to a select group of LCHF partners that the organisation work together within the community programmes and that they believe are making South Africa a better place in different ways. A portion of all Banting Blvd. products sold, all of which are green list ingredient based, will assist Eat Better South Africa! programmes through a small donation per product sold.